Today’s townland is Ballyloughan in County Down. The townland is bisected by two main routes. Cars and buses use the A22 road to drive between Dundonald and Comber. 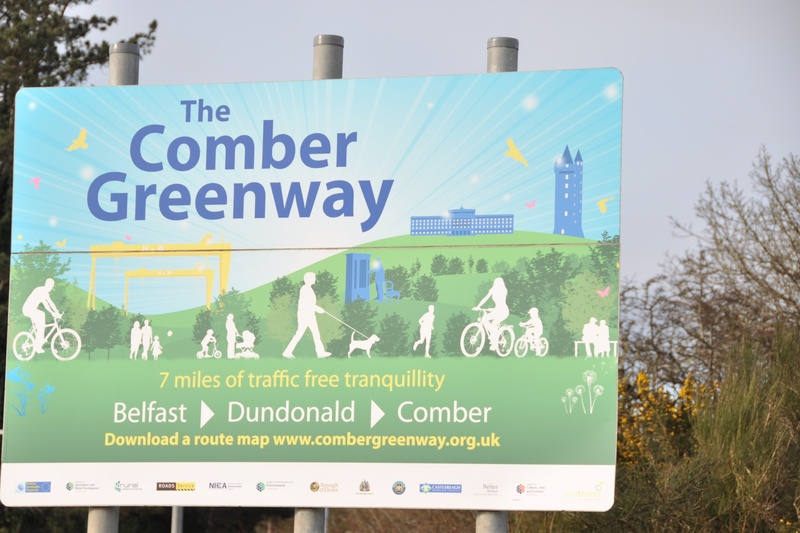 Walkers and cyclists have something infinitely better – the Comber Greenway. 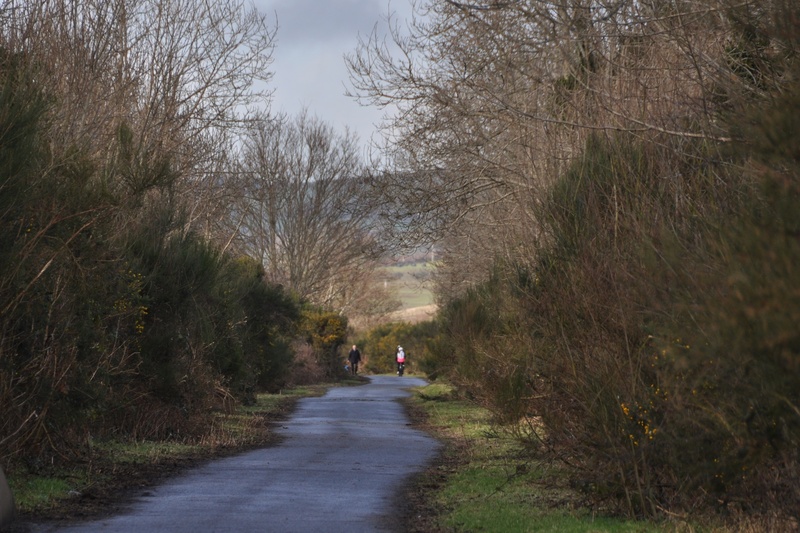 Starting from Comber, the Greenway follows the route of a disused railway line into Belfast. It’s seven miles long, but you don’t have to walk the full length all at one go – there are lots of different access points. This is what the Ballyloughan stretch looked like in February 2015. 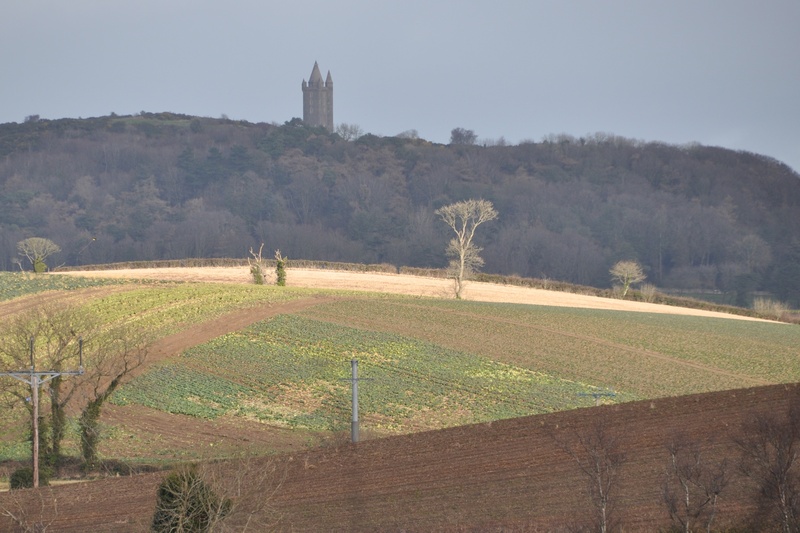 Turning to the right, this was my view towards Killynether and Scrabo. In total, the Greenway passes through fourteen townlands: Ballyloughan, Ballystockart, Ballyrainey, Ballyrussell, Ballymaglaff, Ballybeen, Church Quarter, Ballymiscaw, Tullycarnet, Ballycloghan, Knock, Ballyhackamore, Ballymacarrett and, finally, Ballymacarret Intake. I hope to feature every one of them this year, giving an impression of how the Greenway changes as the seasons turn, and as the path approaches the city of Belfast. That bike/walk path is absolutely lovely compared to what we have here! And you can go all the way into Belfast? 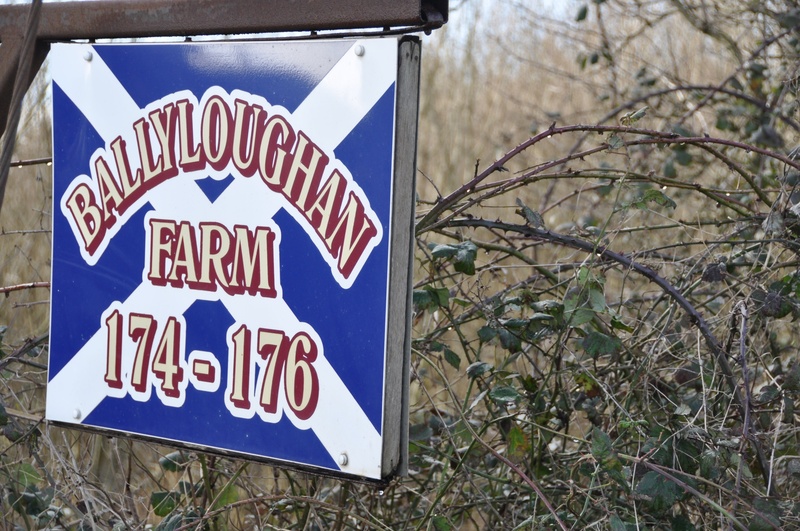 Yes – and I will take photos all the way, from farmyards to shipyard.